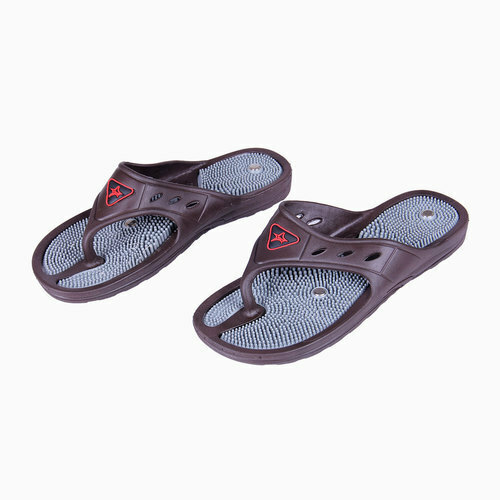 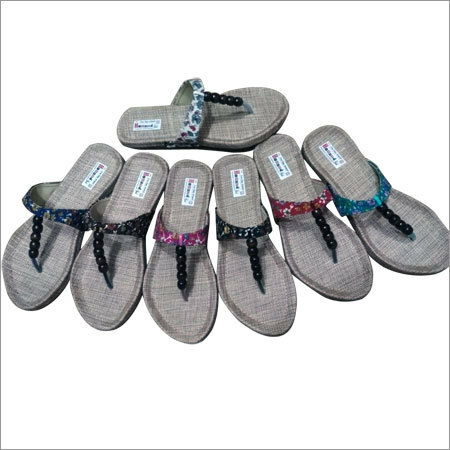 For daily use, this ladies beach sandals is designed by our skilled craftsmen to provide it a perfect size. 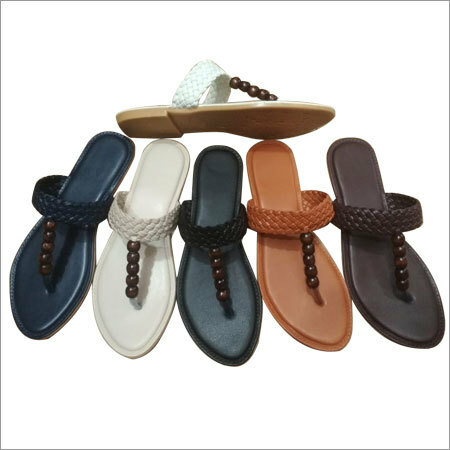 This is designed by using excellent grade rubber and leather procured from esteemed vendors. 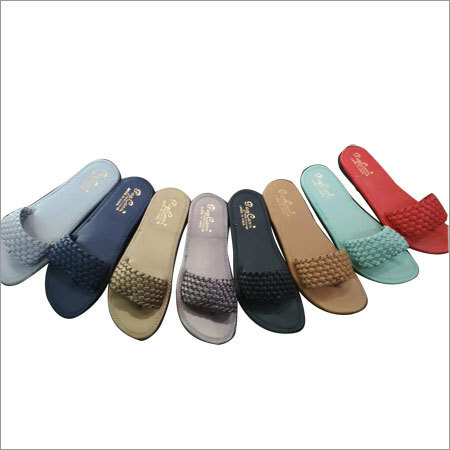 Offered is highly demanded in market for its elegant finish and alluring pattern. 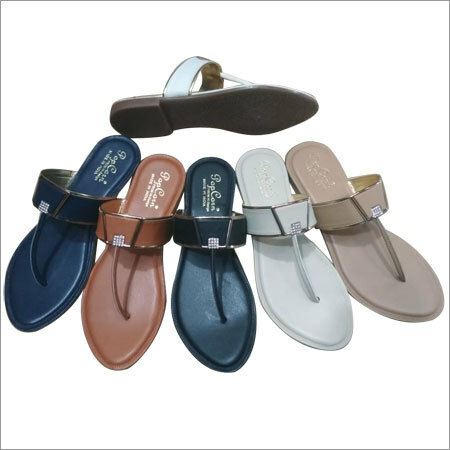 It is ideal to wear in any season as it has light weight and high cushioning foot bed. 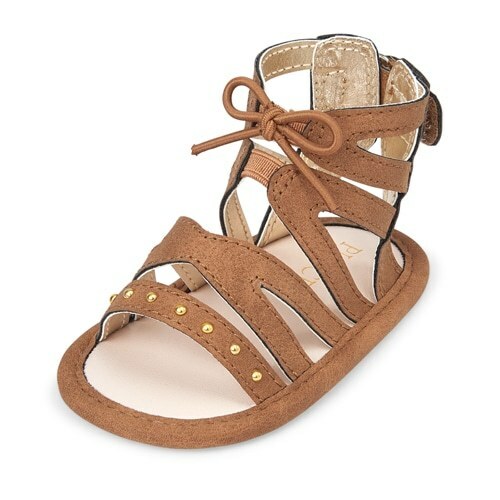 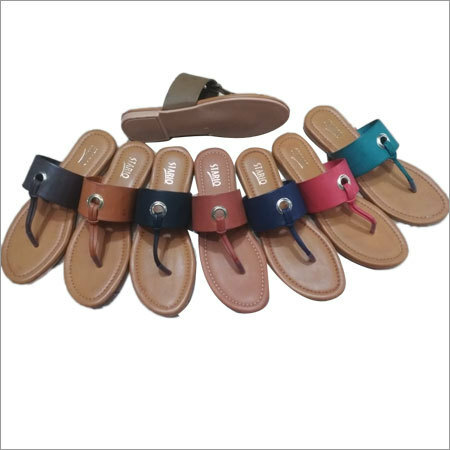 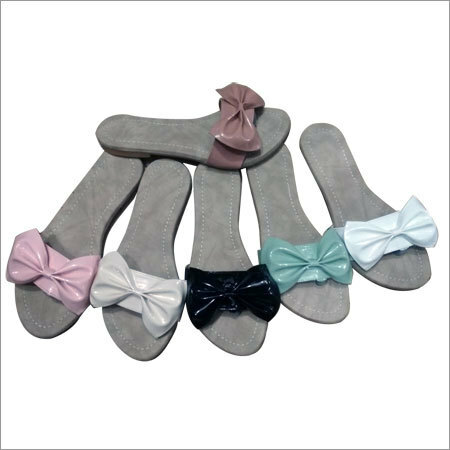 ladies beach sandals is available in different colors and sizes as per clients' demands.